The Carnegie Children’s Department traveled back in time to make button bracelets, paper dolls and homemade butter. Miss Jodi and some prairie friends had fun at the Little House on the Prairie program. 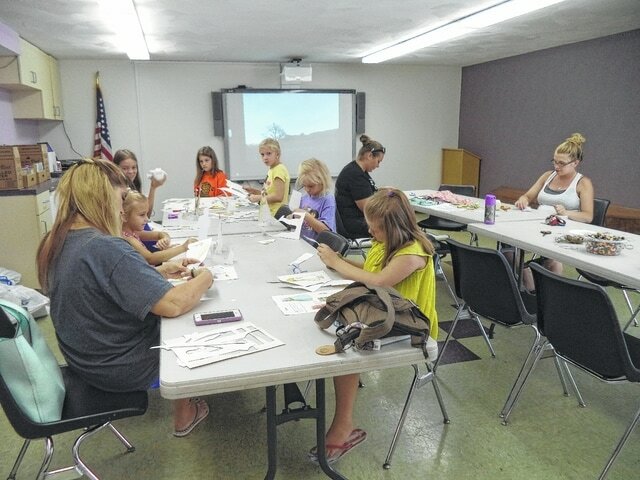 https://www.recordherald.com/wp-content/uploads/sites/27/2016/08/web1_DSC02497.jpgThe Carnegie Children’s Department traveled back in time to make button bracelets, paper dolls and homemade butter. 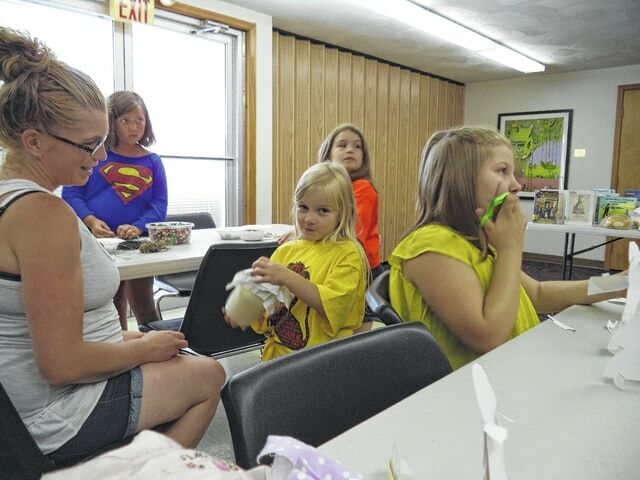 https://www.recordherald.com/wp-content/uploads/sites/27/2016/08/web1_DSC02499.jpgMiss Jodi and some prairie friends had fun at the Little House on the Prairie program.